Hendry Construction Services, Inc. has been in business for over 35 Years. We provide a wide range of Commercial, Industrial and Institutional services for clients in the Pharmaceutical, Chemical and Research Industries, as well as for Hospitals, Medical Device Companies, Office Buildings and Warehouses. 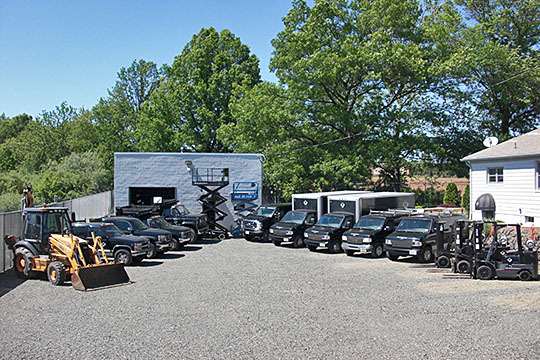 Our Services include General Exterior and Interior Construction, Renovation, Excavating, Select Demolition and Debris Removal, and Office Remodeling and Relocation. We specialize in building Clean Rooms, Operating and Radiology Rooms, and performing major construction and renovation to occupied buildings while maintaining clean and dust-free conditions for your employees and ours.